When I’m ordering food (e.g. 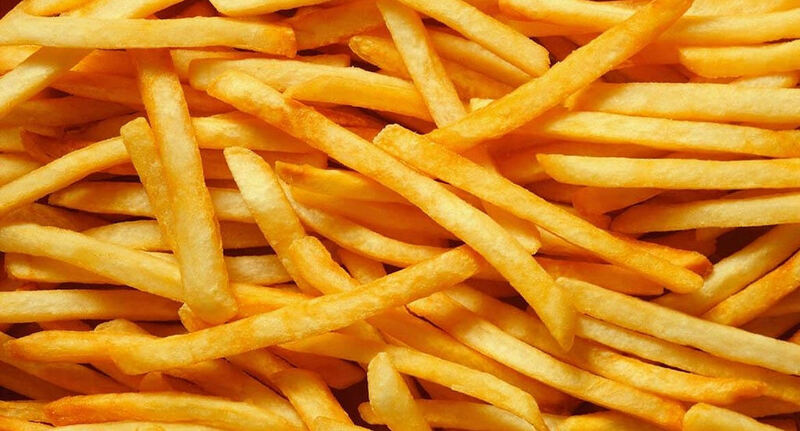 french fries), I often find myself doing the math. For 30% more money, I can double the amount of fries I get (i.e. 100% more fries). Clearly, this significantly reduces my cost per fry, which results in me buying the larger fry. However the problem is the cost per fry measurement doesn’t actually reflect my experience. Typically, my french fry purchase is about pleasure and the pleasure provided by each fry is not consistent. My first french fry is significantly more pleasurable than my 45th fry. The pleasure provided diminishes with each consecutive fry, this is why the price per fry also decreases. I find it helpful to remind myself that the french fry vendor is looking to maximize profit. They’re not thinking, “Hey, we could make the large cheaper because our fixed costs (rent, staffing, etc) are already covered by the pricing of the smaller purchase and we want to provide the world with more fries.” The vendor is thinking, I can net more money by reducing the price on the larger size”. I could judge my fry purchase on cost per fry if fries were a durable good. Then I could put all my fries in a fry box and eat a couple every day to maximize my fry pleasure. Of course, this isn’t the case – the pleasure of a day old fry is significantly less than a fresh fry and arguably the day old fry is not pleasurable at all. The take-away is I should really order smaller sizes more often, focusing on quality rather than quantity.